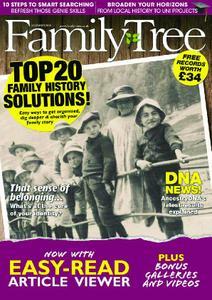 Check out our 20 ideas and solutions to help you get organised and create a family history you can cherish. See what you know in our Family Tree Academy challenges. Explore the latest DNA know-how. Make yourself a cuppa and enjoy those family stories. We know you’re going to love this issue!